There was a time in my life when I felt as if I was living for everyone else. I woke up to a marriage that was in shambles, a business that was failing, a bank account that seemed to be in the red more often than it was in the black, and a lifestyle I hated. That has all changed for me. 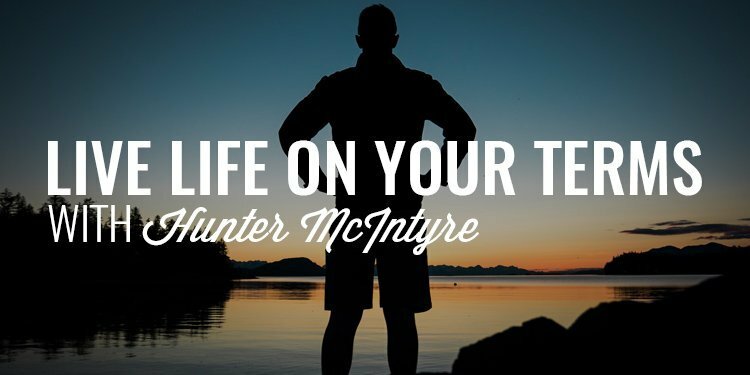 My guest today, Hunter McIntyre, although taking a different path, was also living a life other than what he really wanted. That was until he found Obstacle Course Racing and the passion for life you’ll hear in his voice. Today, we’re going to talk about how that discovery changed his life, how to identify where you need to grow most, the power that comes in trying new things, and how to life life on your terms. Guys, today I have the privelege of introducing to you Hunter McIntyre. 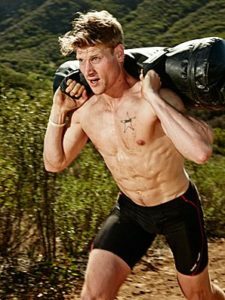 Hunter is a Professional Obstacle Course Racer, a two-time winner of Steve Austin’s Broken Skull Challenge, and is one of the highest paid Obstacle Course Racers in the world. What’s even more interesting is that what we might recognize in Hunter today was nowhere to be found when he was younger. Most of his younger years were spent doing drugs and getting drunk, run-ins with the law, and several rehab stays. 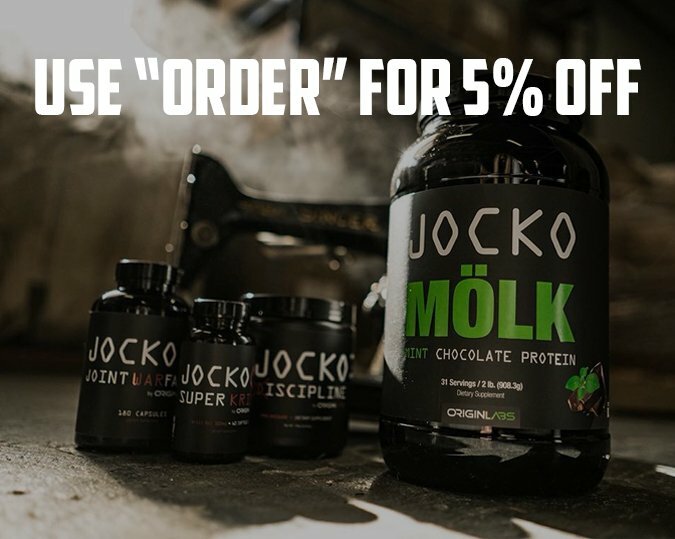 Eventually, he found his way into modeling working with J. Crew and Abercrombie and Fitch. But, it wasn’t until he found Obstacle Course Racing that he truly transformed his life. I just watched this guy compete in the Spartan World Championships in Tahoe. He is the real deal. He is loud. He’s in your face. But, there is no doubt he thinks big and lives life on his terms. A lot of you are probably thinking about new year’s resolutions and what you want to accomplish in 2018. In fact, you probably do it every year and, every year, it turns out the same – you stick to your goals for a little while then fizzle out. I want this year to be different for you so, including the Battle Planning program we use inside our exlusive brotherhood, The Iron Council, you are going to have an opportunity to sit on a Hot Seat with the guys inside the Council. They’re going to question you. They’re going to push you. They’re going to call you out. And, at the end of the day, they’re going to help you take your life to a whole new level. I’ve found that an added level of accountability in my objectives has helped me accomplish way more that I would have been able to on my own. 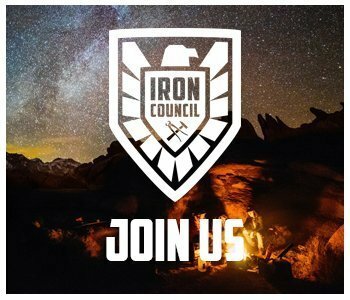 So, if you’re ready to take in up a notch in 2018 and want the brotherhood and accountability to help you on your journey, join us now inside The Iron Council.